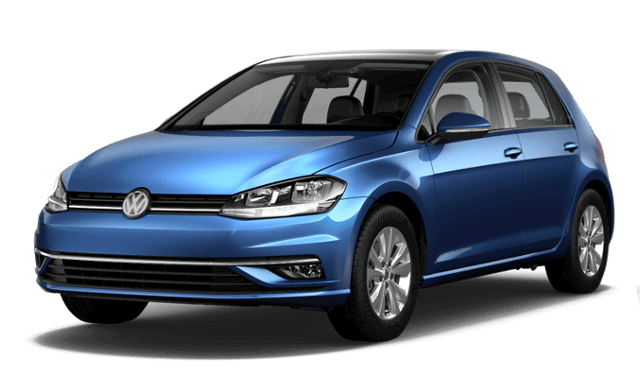 Comparing the Toyota Corolla vs. Volkswagen Golf in the Knoxville area? Head down to Rusty Wallace Toyota in Morristown to learn all about the Toyota Corolla specs and see why it’s a winner. We’re easy to find from Sevierville, too. As a mid-size car, the Corolla has far more space for passengers and cargo than the Golf, a compact car. This translates into four more cubic feet of passenger volume – 97.5 versus 93.5 – a dramatic difference. The Corolla also features more leg room, and it has almost six inches more in the rear. Rear passengers get a much more comfortable ride in the Corolla. What about Toyota vs. Volkswagen safety? 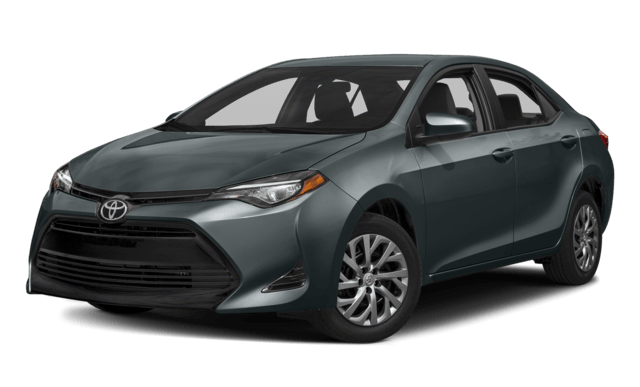 Both the Corolla and the Golf come equipped with numerous safety features, including airbags, traction control, daytime running lights, and rear view cameras. However, there are some major differences, like industry safety ratings. The NHTSA gave the Corolla five stars and Golf only four stars in 35 MPH front crash tests. The IIHS awarded the Corolla’s Pre-Collision System six points, a Superior rating, and the Golf only three points, an Advanced rating. Compare the Toyota Corolla to the Hyundai Elantra.